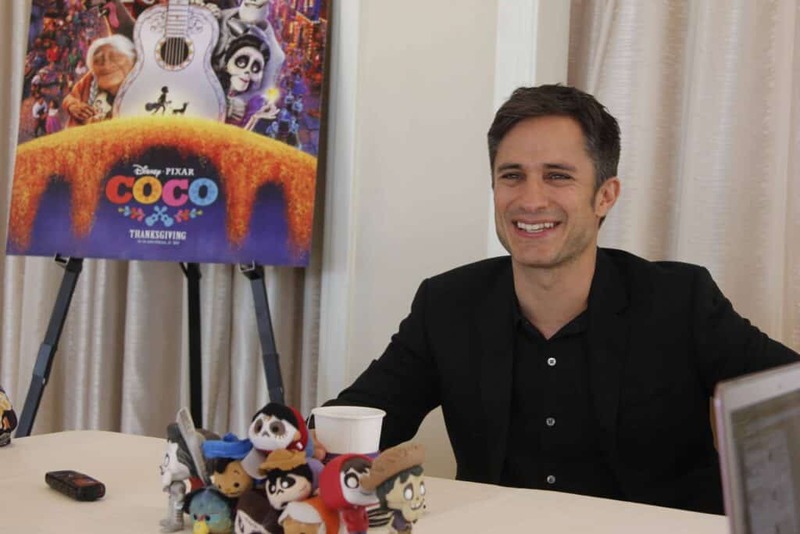 Check out our Interview with Gael Garcia Bernal from Disney Pixar’s COCO. Disney Pixar Coco is a heartwarming tale of family, tradition and memories. Coco is in theaters this week, November 22nd and I highly recommend taking your family to see it. Thanksgiving is the perfect season to take a moment to sit down and remember family and why we can be grateful for all generations. 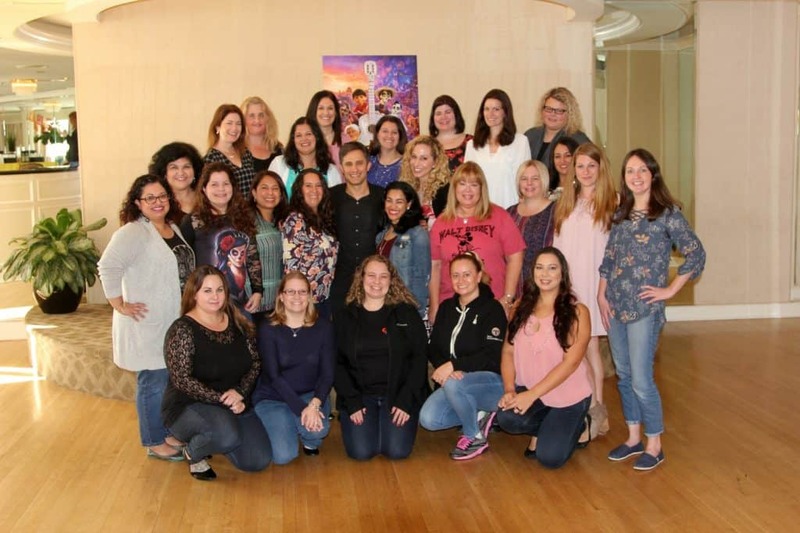 I had the opportunity to interview with Gael Garcia Bernal from Disney Pixar’s COCO on his experiences with the movie. 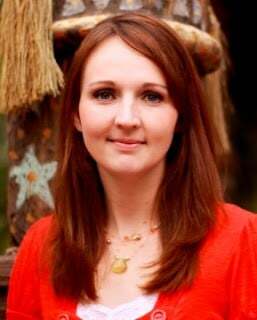 My Pixar Coco interviews were some of my favorite that I have done because this movie is written about the crews heritage and it was really neat seeing the emotions and passionate behind making the film for each person. 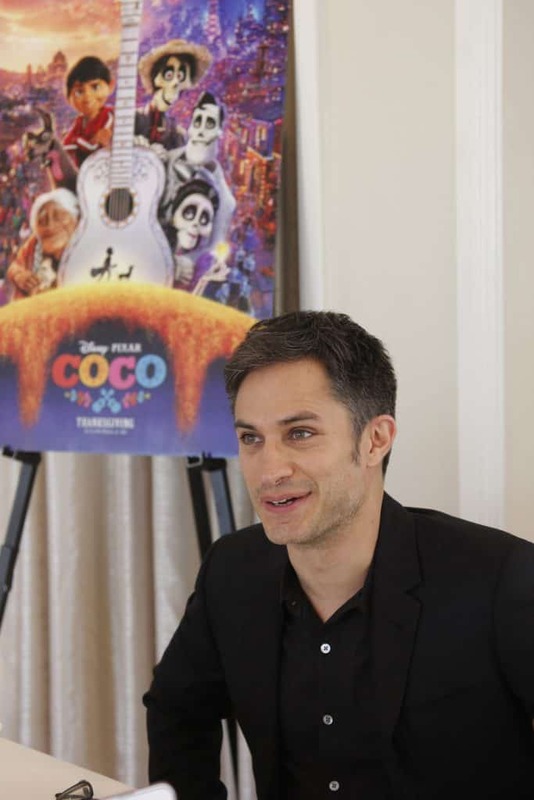 Gael Garcia Bernal played the part of Hector in Pixar Coco. Gael first heard about working for Pixar for the part of Hector from and email. To him it was an easy to decision to voice the part. Gael Garcia Bernal said, “Of course I want to be a part of it!”. When a film is good, it transcends everything and Gael wanted to be a part of that. Like Benjamin Bratt, the only thing that made him a little scared was the singing. When Gael Garcia Bernal things about the Day of the Dead he thinks of the words open and generous. He feels that he is very lucky to be born into the family that he has. He feels that the Day of the Dead is deep, profound and necessary. It leads you to be a better human being. Gael Garcia Bernal sees the importance of storytelling in making a movie. 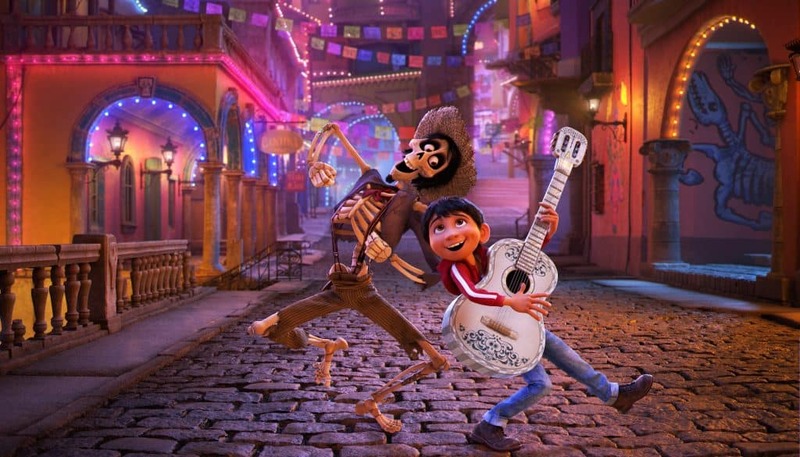 The Storytelling in Pixar’s Coco was important because it allows people to reflect on life and death and find answers to any questions that you may have. It helps people to see a personal point of view. He hopes that after watching Pixar’s Coco, people will learn that life is not a rush. You need to enjoy it little by little and recognize that trying to “Seize your moment” can be a trap. Life is not about you only its about your future so you have to live for your future. One neat thing that we learn from our interview was that Gael Garcia Bernal had the opporutnity to record with his own daughter in making this film. 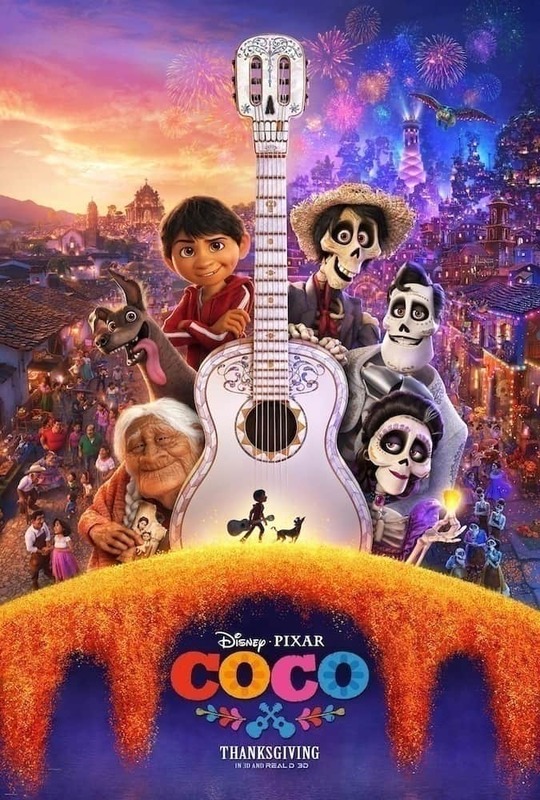 You can find the recording on the Disney Pixar Coco soundtrack. When asked about this opportunity, Gael Garcia Bernal said that it was a beautiful moment. A gift. The whole Pixar Coco movie is truly a gift and a great reminder of the importance of family.